What every IUP student needs: that perfect student rental. 918 Wayne Ave is an excellent off-campus student... 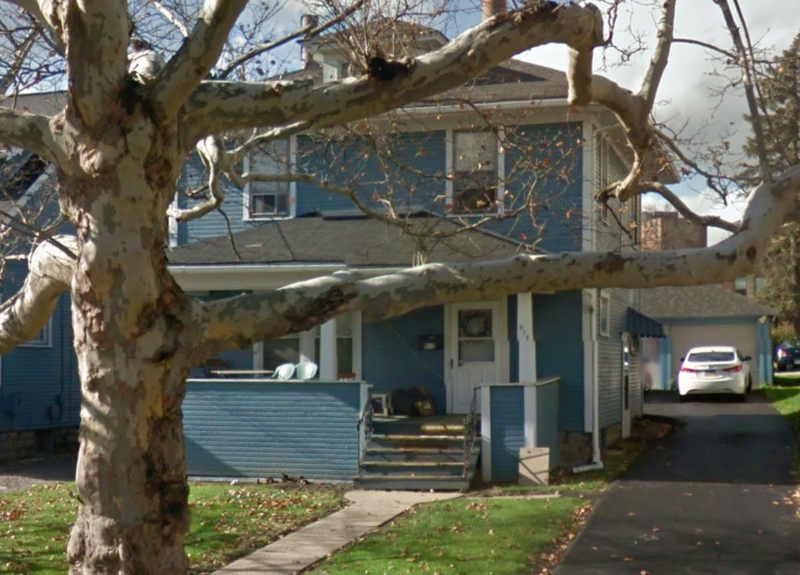 Located in Indiana, PA, This great student rental features 4 bedrooms and 1 bathroom.